Andy Heathwood has been exploring the history behind Norton’s ‘Superblend’ bearing as fitted to their big twins in the 1970s. Now he turns to current concerns. Which readily available bearings are recommended today? It follows from the evidence presented already that although the latest FAG bearings are ‘well up to the job’, bearings from other established suppliers made to modern standards are also likely to be just as good (for instance; see the SKF Bearing Catalogue 2016, page 606). The Norton Owners’ Club of New South Wales also refers generically to main bearings from other manufacturers on their website. This information is not new and this link on the NOC site includes postings, particularly towards the end of the list, that are consistent with much of what is concluded here. 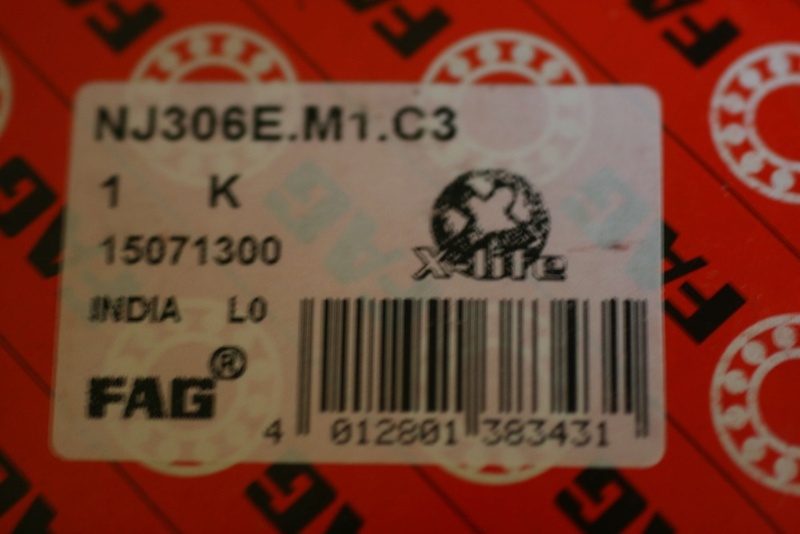 The FAG main bearing usually supplied at the time of writing has the following full designation; NJ306E.M1.C3 roller bearing (Part No. 064118). This means a bearing with an NJ raceway configuration (rollers attached to the outer race with a loose inner race with a lip on one side); 306 designates series and bore size; ‘E’ means increased capacity design; M1 means machined brass cage, and C3 means radial internal clearance larger than normal (ISO 5 753, 2004). The term ‘Superblend’ has persisted but only applies to the original R&M/RHP bearing. 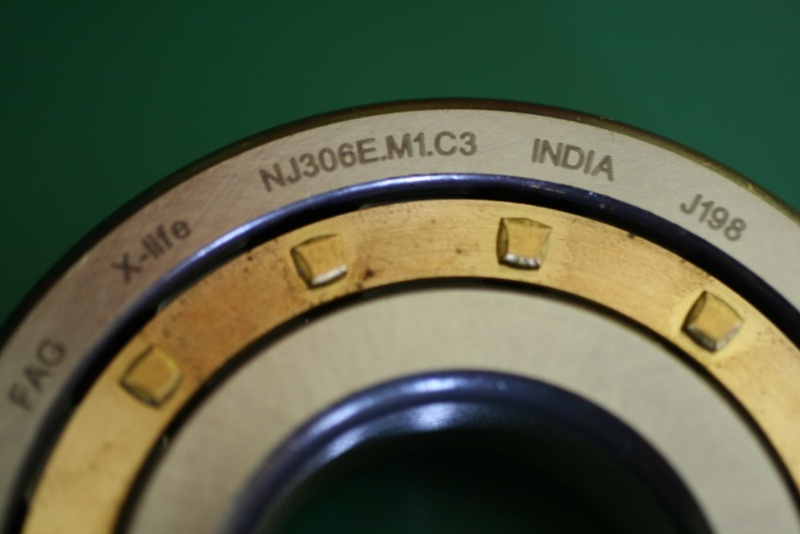 The term also continues to be used widely alongside the FAG NJ306E main bearing part no 064118 although Norton never designated this bearing ‘Superblend’. It has also been applied (incorrectly) to the Commando gearbox layshaft bearing. The term has taken on a life of its own and is widely used by different manufacturers with no ownership or definition. Today’s FAG bearing could be more correctly described as a ‘modern replacement for a Superblend’. The FAG NJ306E today has rollers that differ in edge profile from those of the original R&M/RHP 6/MRJA30 ‘Superblend’ and from the FAG NJ306E bearings of 1973-1975. The term ‘Superblend’ has no engineering definition and its use has become increasingly ambiguous in its application to bearings with varying specifications. If you ask a bearing supplier for ‘Superblends’ be prepared to be met with gales of laughter! Whatever you do, don’t ask for a bearing with barrel-shaped rollers. These barrel roller bearings are available from FAG but are less suitable as main bearings being rated for lower loadings (49,000N vs 61,000N dynamic), lower fatigue load limit (4250N vs 8000N) and lower maximum revs (5000rpm vs 10,000 rpm) than an equivalent roller bearing. In my opinion the ‘Superblend’ designation gets in the way and, although a marketing masterstroke from the Super 70s, it should be consigned to history where it best belongs. 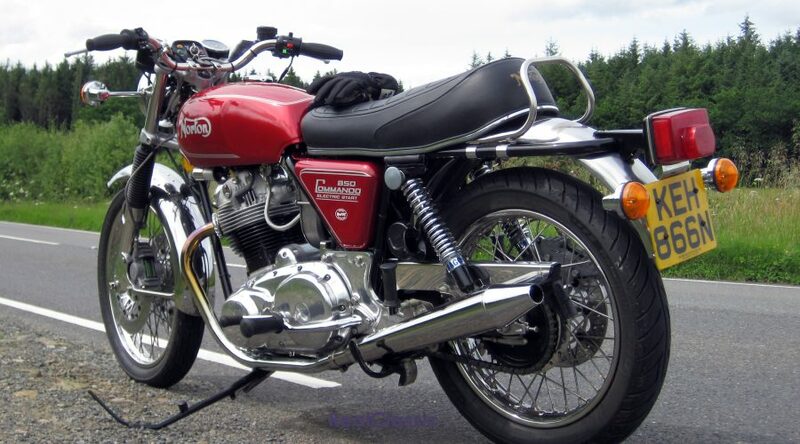 I also realise that, given its place in Norton and classic motorcycle folklore, this is unlikely to ever occur. Words and photos by Andy Heathwood, with thanks to those who provided material and who helped in early reviews of some of the material included here; Jim Comstock (who’s work inspired this research), ‘Kommando’, ‘LAB’ and JM Leadbeater (Access Norton Forum), John Dunn (Norton Owners Club, Technical Support – Commandos), John Holmes and Les Howard (NOC members). Special thanks are due to Jim Comstock for his initiative in measuring bearing rollers, to JM Leadbeater for the foresight in taking measurements and recording specifications of an original R&M bearing and to Anthony Curzon for loaning the RHP 6/MRJA30 bearing. Thank you also to those who gave permission to use photographs. The provision of new information from Neil Wright (Product Engineer at INA FAG) is gratefully acknowledged as is the provision gratis by FAG of a hardback copy of their rolling bearing catalogue. Andy has written a more detailed fully referenced document which can be made available to readers and other interested parties on request (emailed pdf file preferred). The author has tried to verify the contents of this article and the reference document as far as is practicable but would be happy to modify these if any new verifiable evidence becomes available. The opinions expressed here are solely the author’s and do not represent the views or opinions of the magazine. 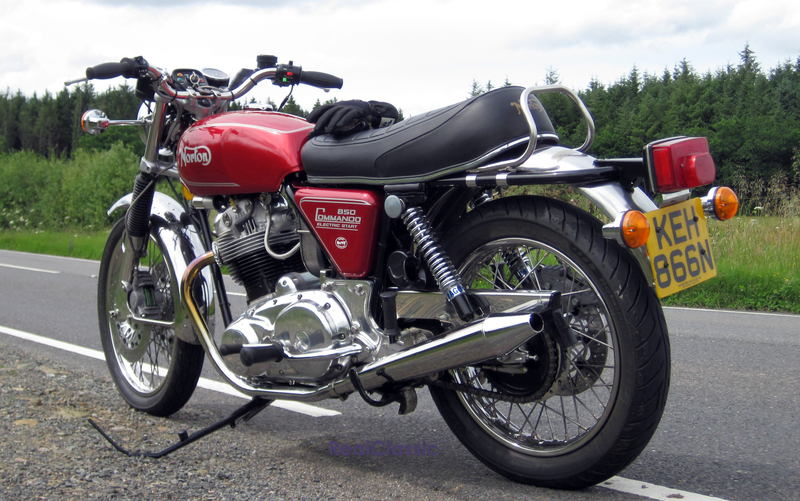 An earlier article on this topic appeared in Roadholder (#352, April 2017), the magazine of the Norton Owners’ Club. Some of that content is reproduced here.